campervan rental: New Zealand Campervan Hire! Campervan Hire Sale Finder has got some great deals on New Zealand Motorhome Rental. While the North American Season is coming to a close, now is the time to book your Motorhome Rental for New Zealand. 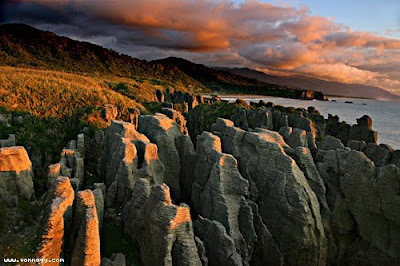 For some great information on Motorhoming in New Zealand check out our Motorhome Roadtrip site. Its packed with heaps of useful information about travelling in this Beautiful country. Book any vehicle with selected suppliers on this website only Monday 6th - Sunday 12th September for 21+ day rentals and get 5% off the base rental rate. To qualify your rental must also have trav... Click here for this campervan rental deal! Book any Alpha Campervans vehicle by 30th September 2011 for 10 days or longer with travel commencing between 1st November 2011 and 30th April 2012 to receive a 10% discount on their already low ba... click here for this campervan hire deal! For more great Campervan Hire New Zealand, click here!